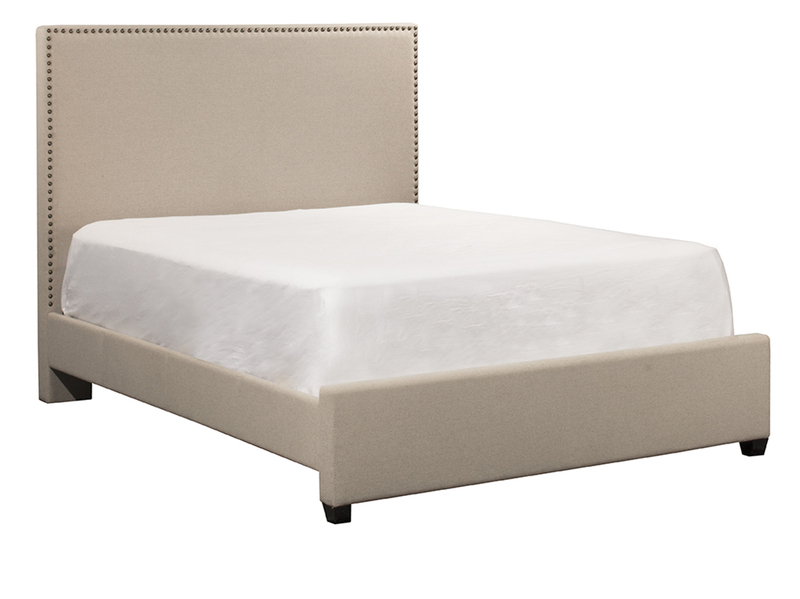 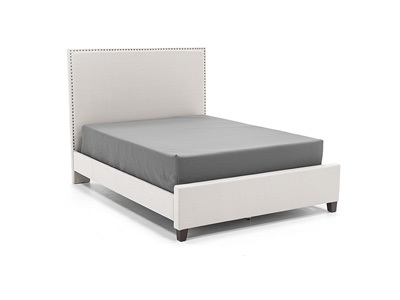 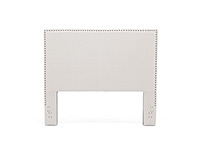 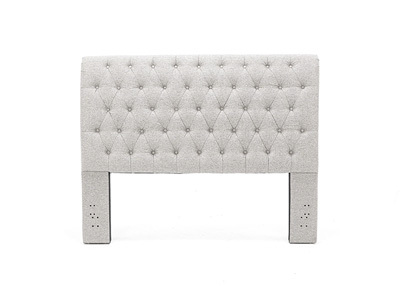 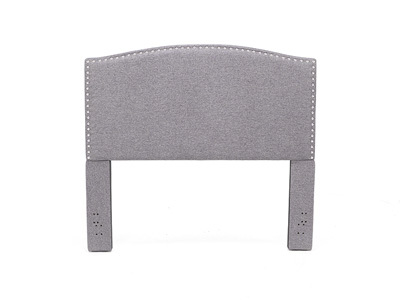 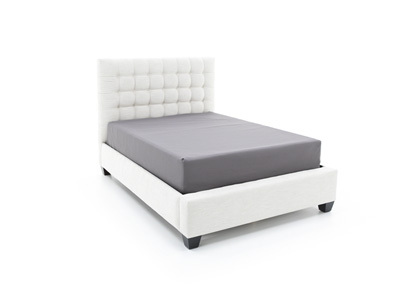 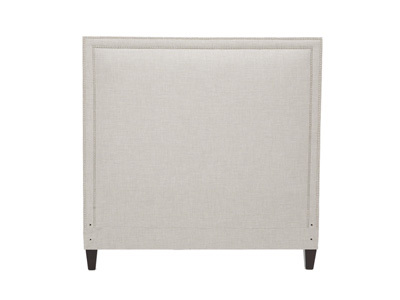 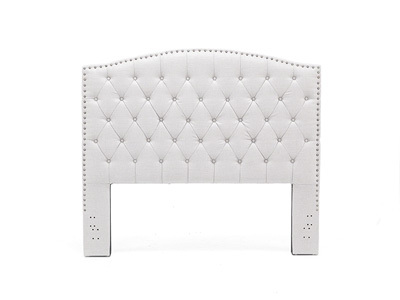 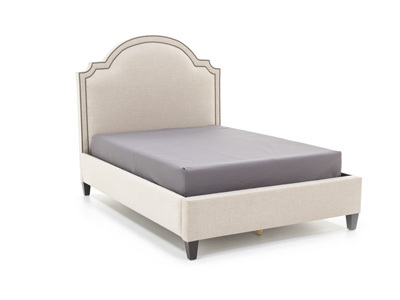 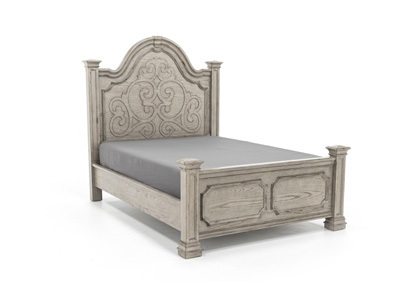 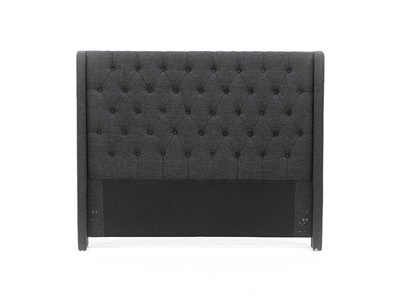 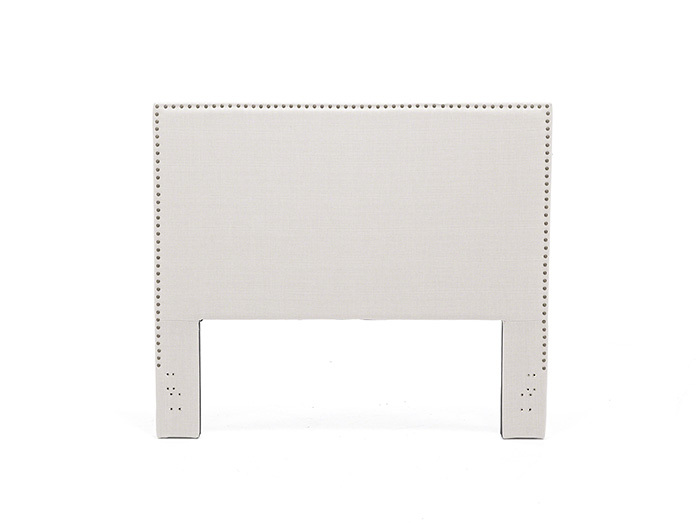 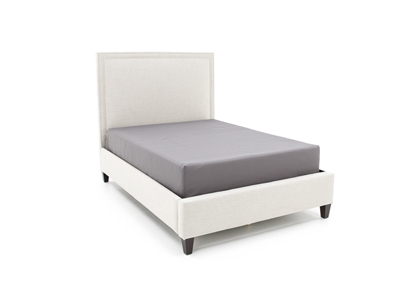 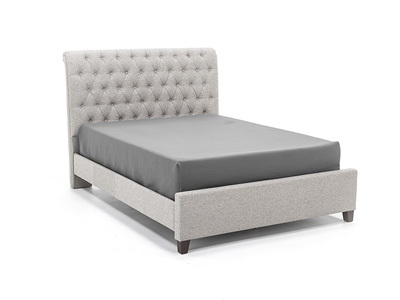 The Megan headboard is both fashionable and comfortable. 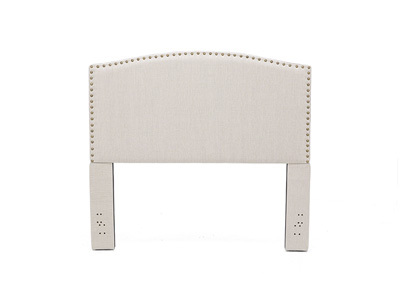 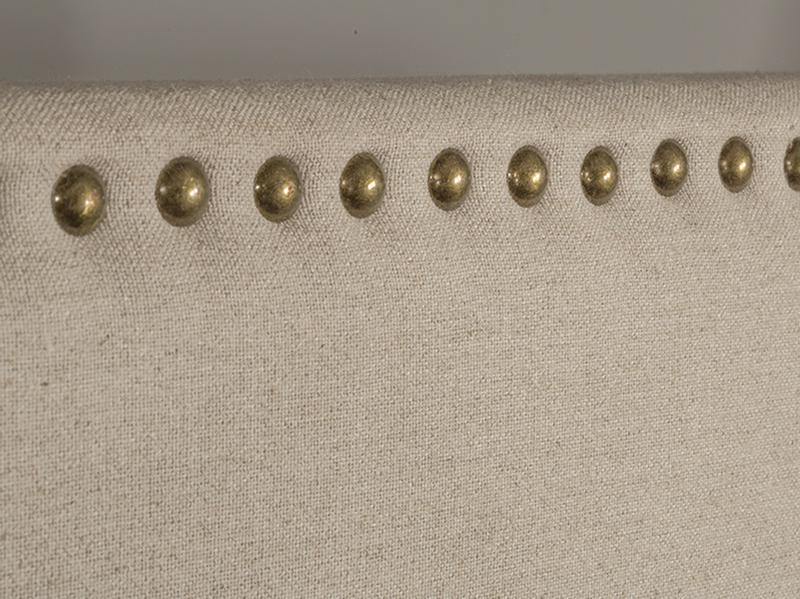 An impressive headboard is complimented by nail-head trim. 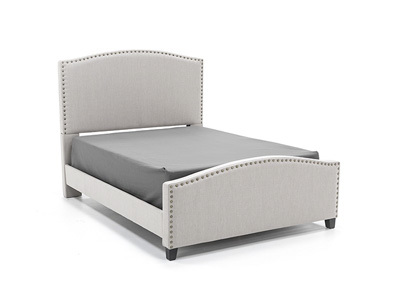 The Megan bed is a fantastic addition to any home.